All our Inclass courses (Bronze, Gold & Platinum) would include the Certificate III in Aviation as a part of Ace Aviation’s initiative to develop highly skilled pilots graduating from Ace Aviation Aerospace Academy. 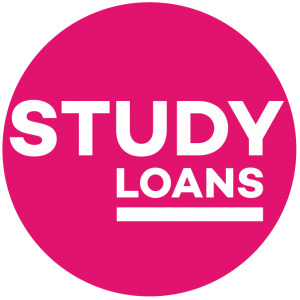 We’ve partnered with Study Loans Australia to bring you fantastic payment options & make it more affordable to join the multi-billion dollar drone industry. Ace Aviation is THE best place to do your course if you’re looking to fly RPA’s. They are friendly and informative. I cannot recommend them enough! Great team, great RePL course. The flight in the EuroFox on the last day topped it off and am now thinking about a pilot license too. Thanks guys! I completed the modules online and attending a two day training and testing course to complete my RePL and AROC. I was very happy with all aspects of the training and instruction. The venue was wonderful. The instructors at Ace Aviation are very experienced and impart both valuable practical and theoretical lessons to their students. Highly recommended. ** Our course fees for the Silver, Gold & Platinum would include the Express ReOC fees of $1680 to CASA or its Authorised Delegates. All our courses include AROC and AELP. Certificate III in Aviation (AVI30316) would include 4 weeks of online self study.